Are Organic Essential Oils Superior to Non-Organic Oils? 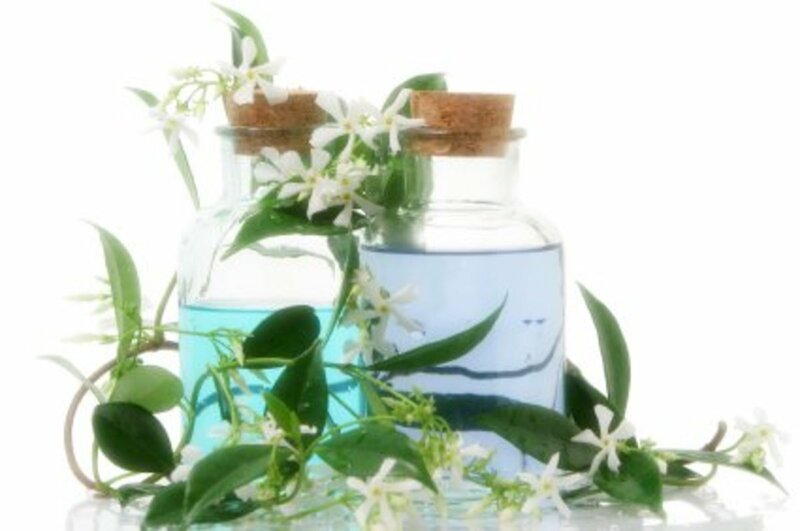 In aromatherapy, carrier oils are often used to dilute essential oils when applied topically. There are several options for carrier oils, each with their own benefits. 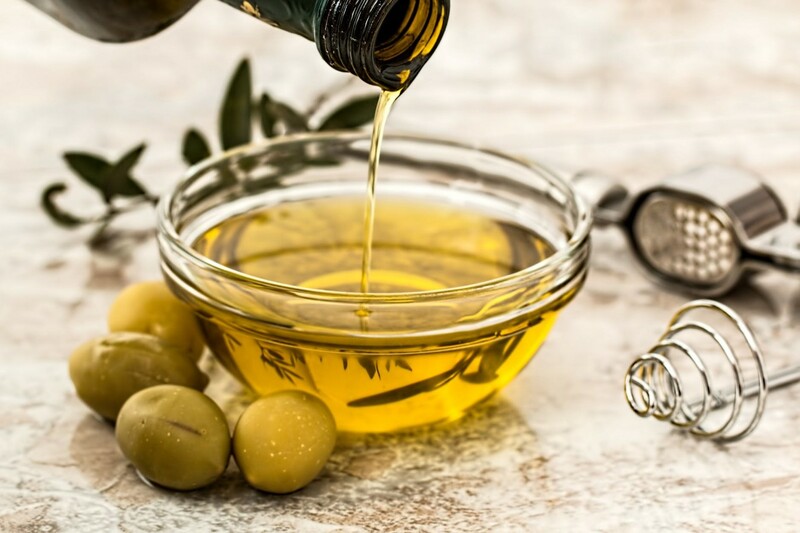 Read to learn which carrier oils are most suited for your own unique needs. A diffuser humidifier has many benefits for you. 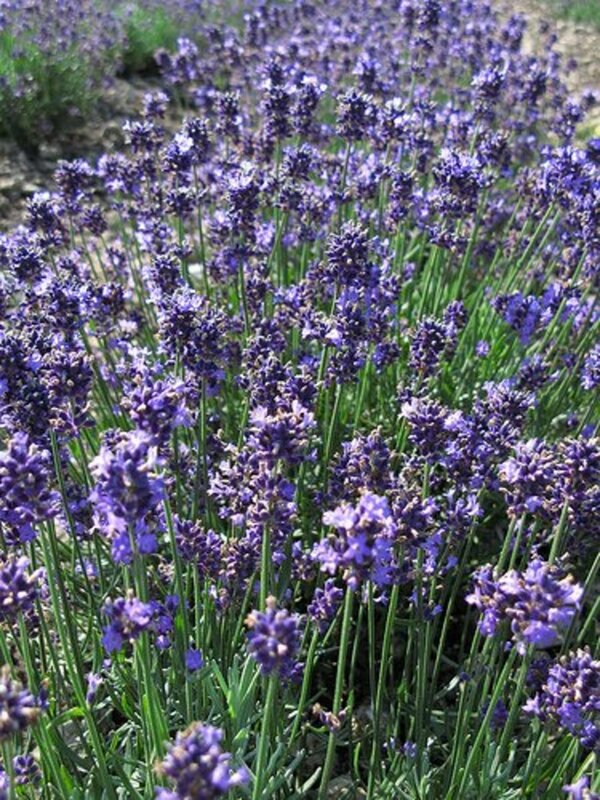 It sweetens the air with essential oils, giving you stress relief and better sleep. Here are some of the best diffuser humidifiers. 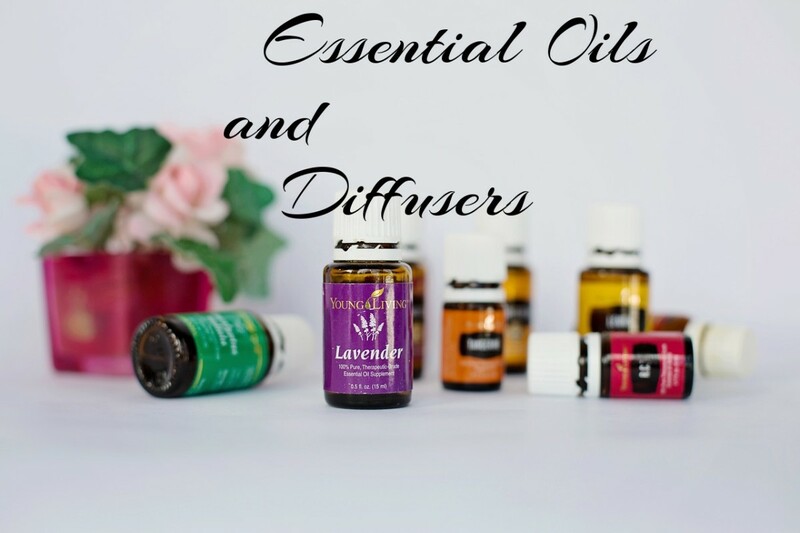 Diffusing essential oils is a great way to make your home smell of common fall fragrances without using harsh chemicals that may irritate those with sensitive respiratory tracts. Read to learn which essential oils can give your home a wonderful, natural aroma throughout the fall season. The concentrated power of essential oils meets the money-driven world of multi-level marketing in a deceptive mix that puts your well-being at risk. Is it actually safe to ingest essential oils? 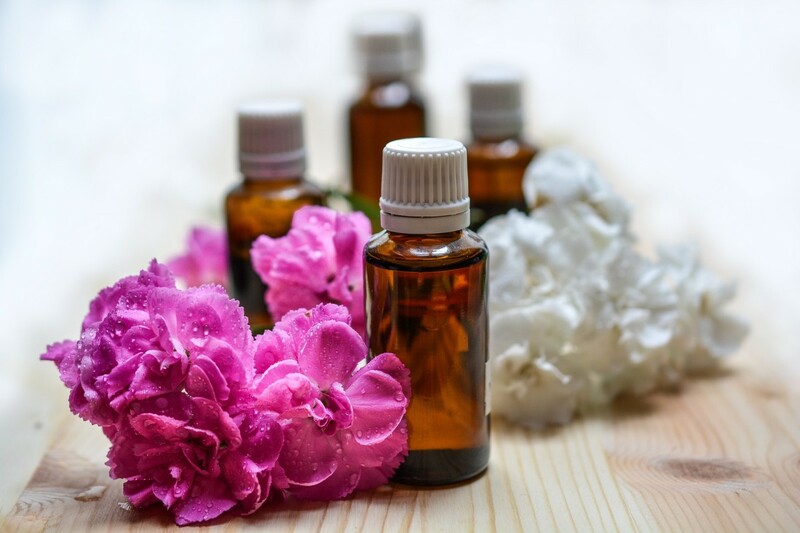 Not only do essential oils have a vast number of medical benefits, but they are also great for making your own natural personal care and beauty products. 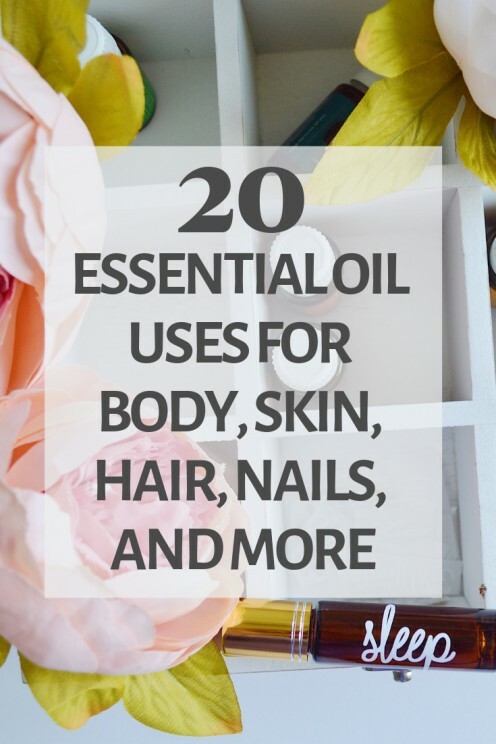 Here are 20 essential oil uses for your body, skin, hair, nails, and more. 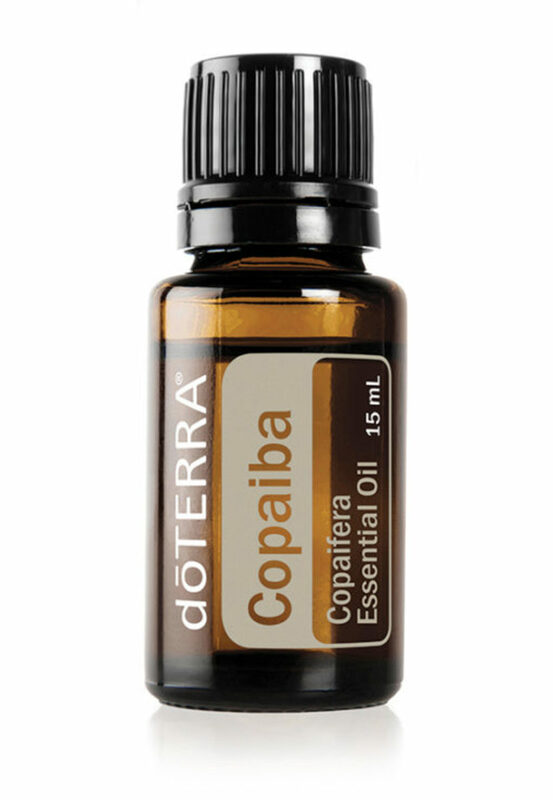 Copaiba essential oil has received lots of attention in the essential oil community because of the many benefits this oil gives. 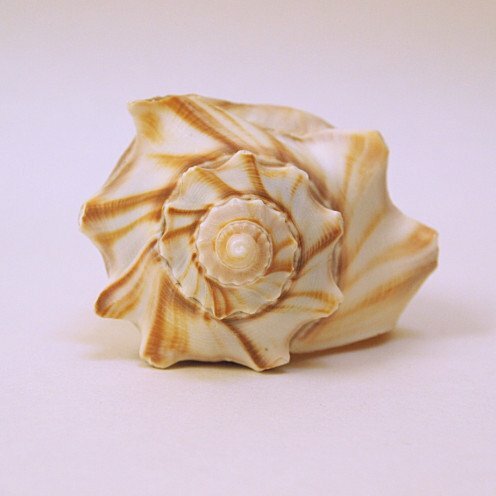 Read this article to learn more about the aromatic and topical benefits of this amazing oil. Over time I have found ways to deal with dyspnea using natural remedies rather than having to immediately turn to an inhaler. These also help me with the fatigue. These natural remedies include essential oils. 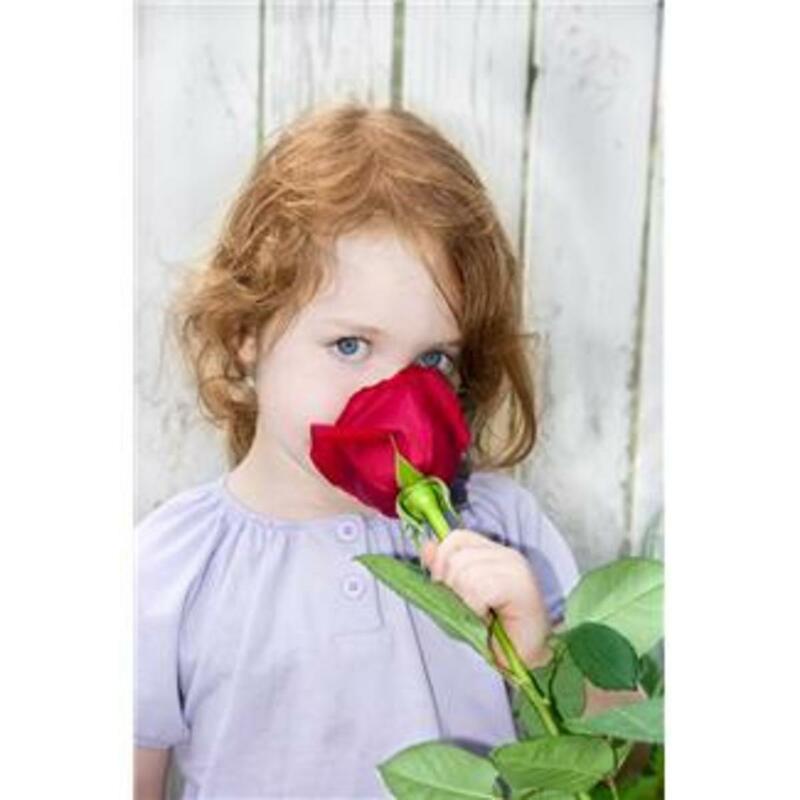 Essential Oils have special healing properties and were the first known perfumes in ancient times. People have forgotten that natural plants and flowers contain powerful medicine for us. 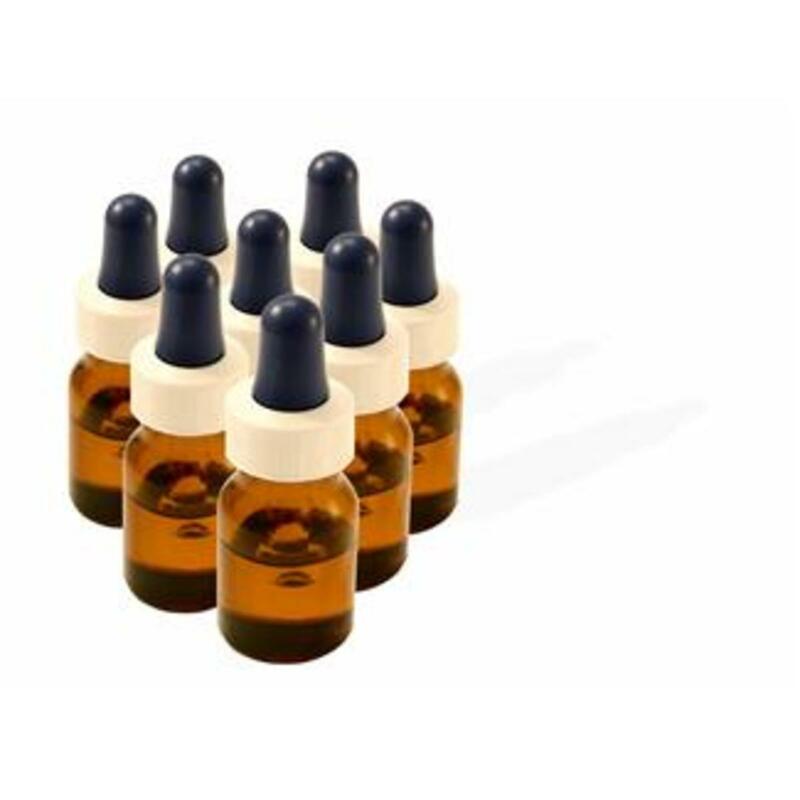 Reliable information is available on the toxic components and effects of essential oils. Side effects, injuries, and deaths have been reported from their use, both internally and topically. 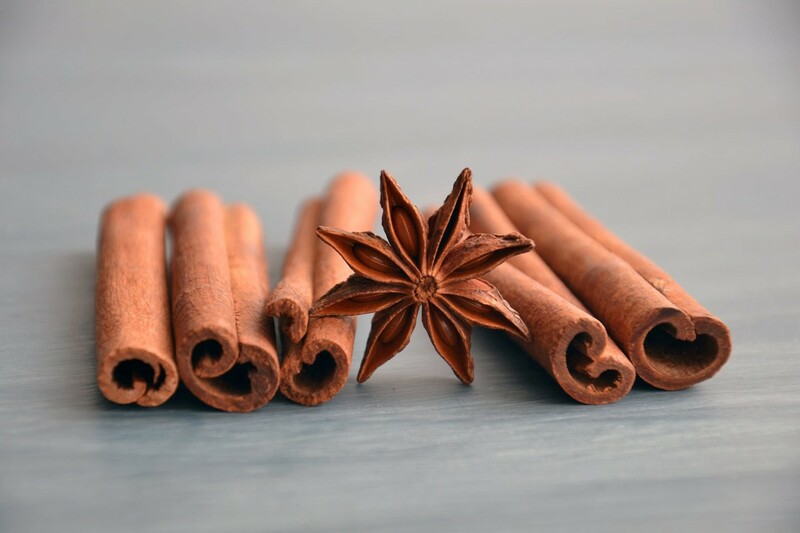 Aromatherapy is a practical natural therapy that can be beneficial to our general health and well-being and can ease symptoms of illness, reduce stress, and boost moods. Consider these uncommon uses for essential oils. 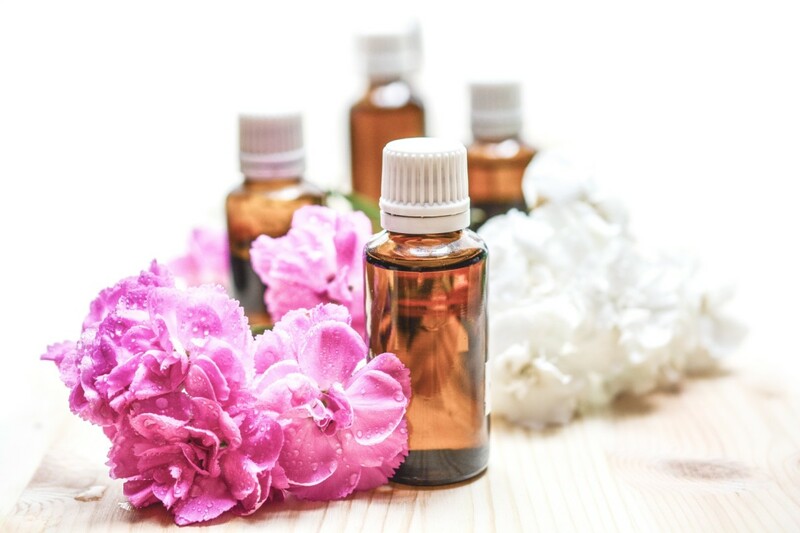 A report by the Atlantic Institute of Aromatherapy sheds light on injuries and adverse effects relating to essential oils. 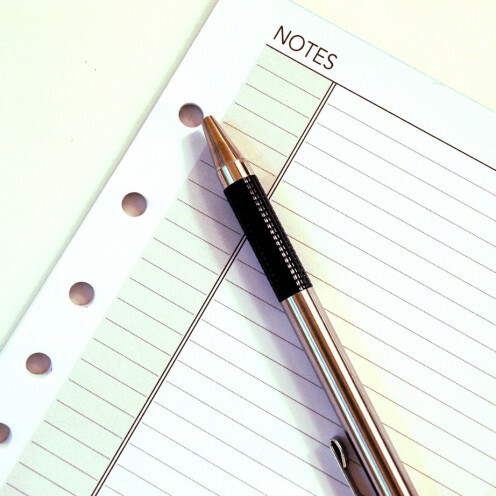 This article also discusses the influences involved in the industry. 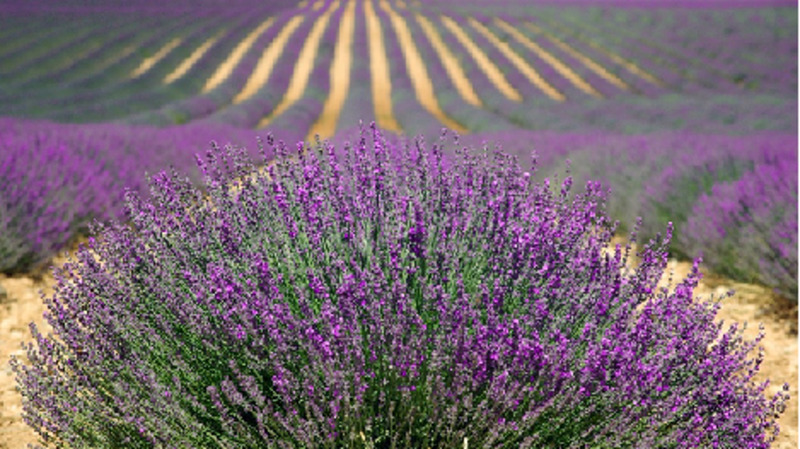 This article sets forth uses of lavender oil in aromatherapy and as a healing plant, and explains how lavender is used in aromatherapy and aromatherapy products. 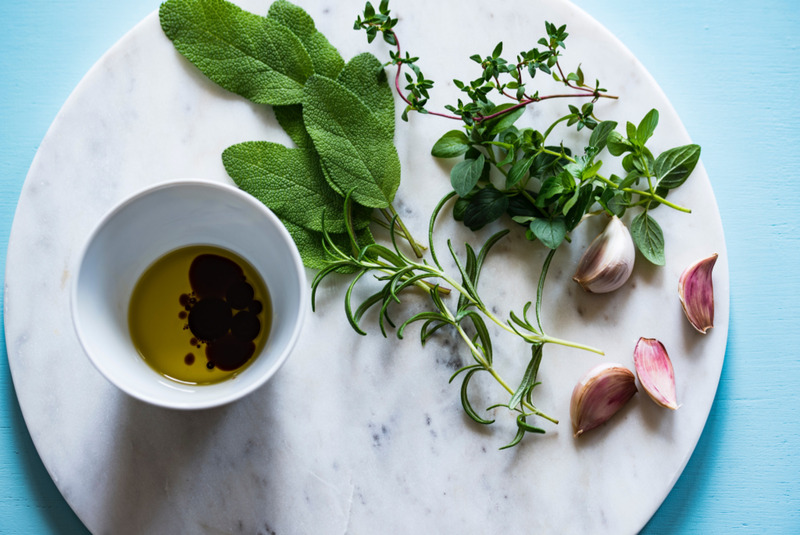 Oregano is a well-known food seasoning, but many people don't know about the various health benefits of the oil of oregano. 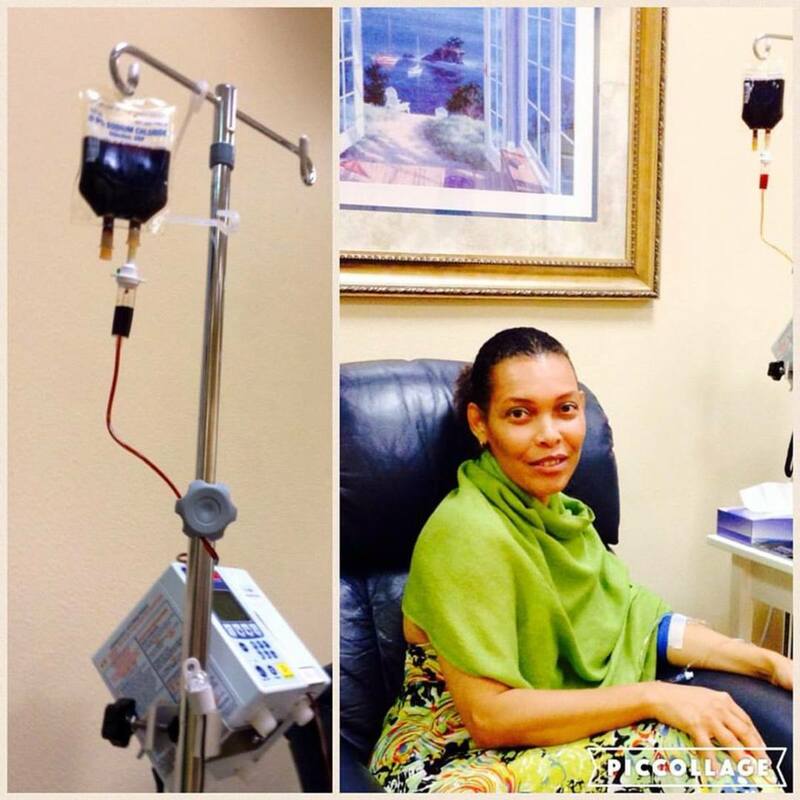 There are several therapeutic uses of this oil that have been used for thousands of years. 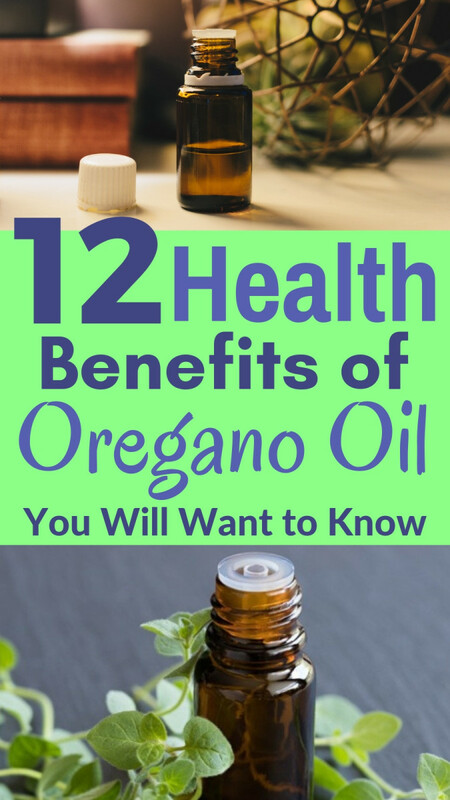 Here are 12 health benefits of oregano oil you will want to know. Lemongrass essential oil is a popular oil because of its versatility and affordability. Continue reading to see how lemongrass essential oil can help improve your mood, reduce pain and help with respiratory health. Essential oils can be used to treat depression naturally; aromatherapy is a safe and gentle way to improve mood and balance emotions.